Looks nice. I read the article and the pilot noted that A/C flies better with a 4 bladed prop vs 3. 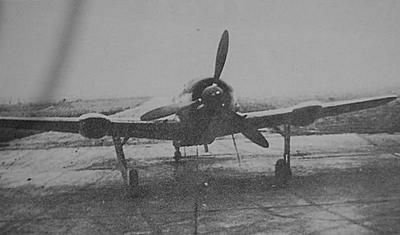 Naive question: why did so few German fighter A/C have 4 bladed props? What did the A/C manufactures stay with 3 blades for the fighters? 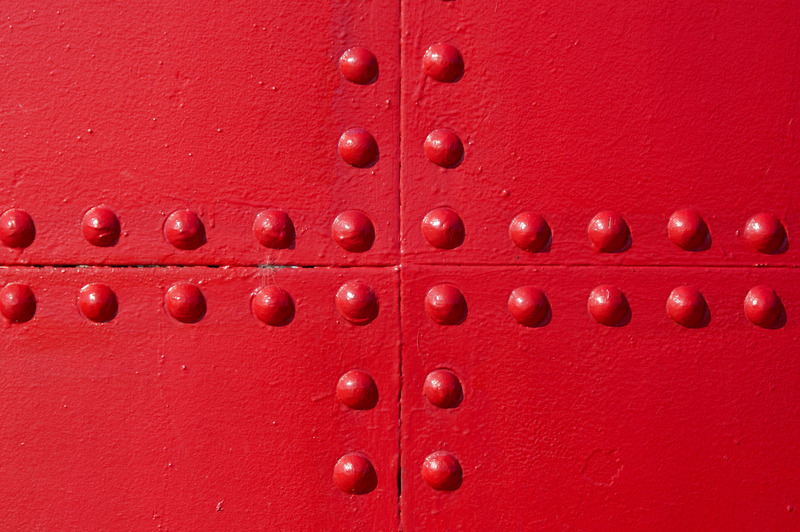 Lack of strategic materials? Jets and rockets kick a**? 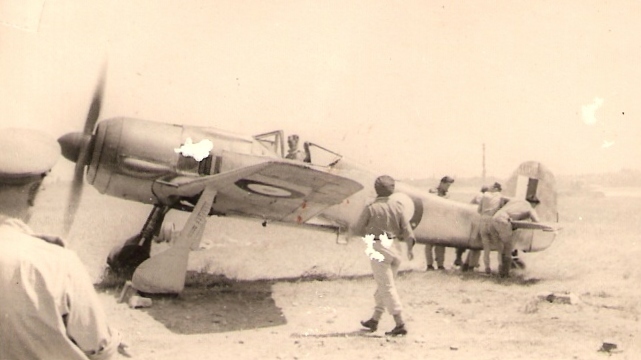 My unscientific study (Google WW II fighter pictures) shows many A/C near the end of war had been converted from 3 to 4 or more blades. If memory serves me correctly, the Germans used more contoured (i.e. with twist to better match local airflow) and efficient propellers than the allies and could get the same result with fewer blades, albeit with longer manufacturing times. now if I just had time to finish all my projects!! Yes it's a night fighter, and anyone who knows me knows it's one of my favorite subjects. There are two ideas in the one drawing, either a two-seater with pilot and RO in separate cockpits, or just the pilot with lots to do! Only thing I don't like with this is the under carriage, just could quite find a setup I liked! 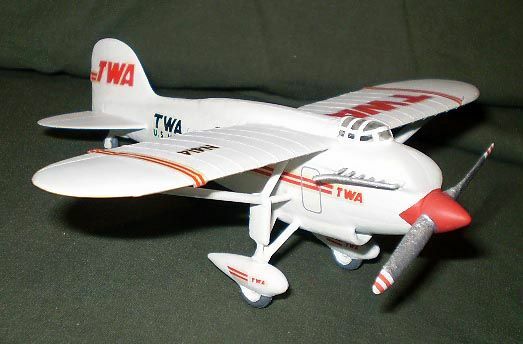 Variation on that, one fuselage uses a FW-190S-8 as a basis, giving you your two seats, and the other is without a cockpit. 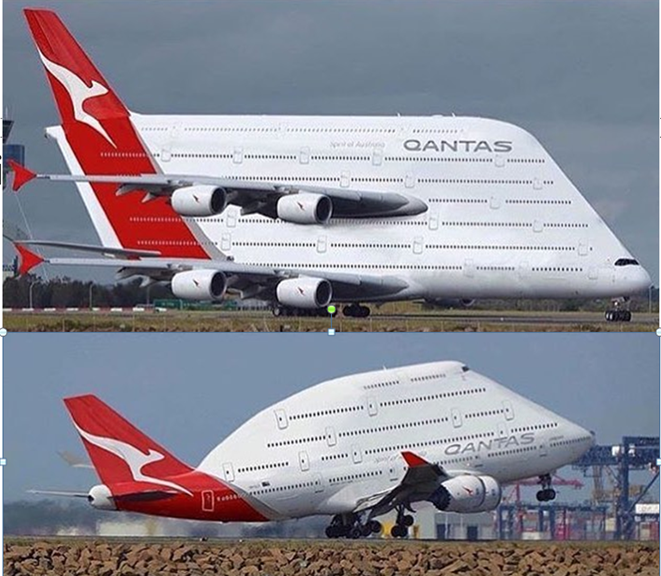 Somebody must have thought of a single jet version. Yak-15 style perhaps? 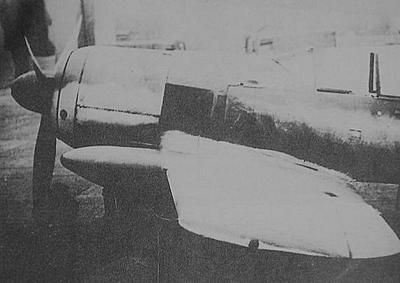 I keep thinking of the Fw190TL mated to the "swallow" wing flight-tested on the Fw190V19. 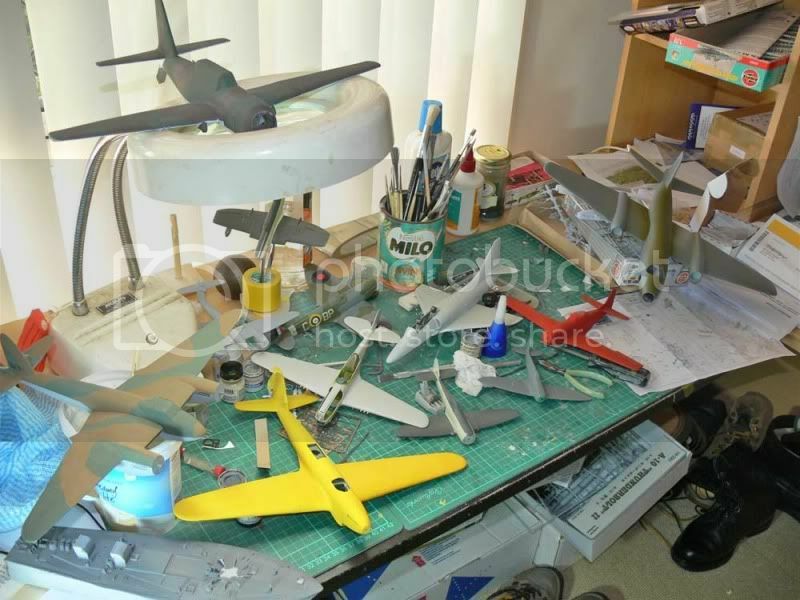 And I believe I've got all the bits, packed away here and there, to do it in 1/72. 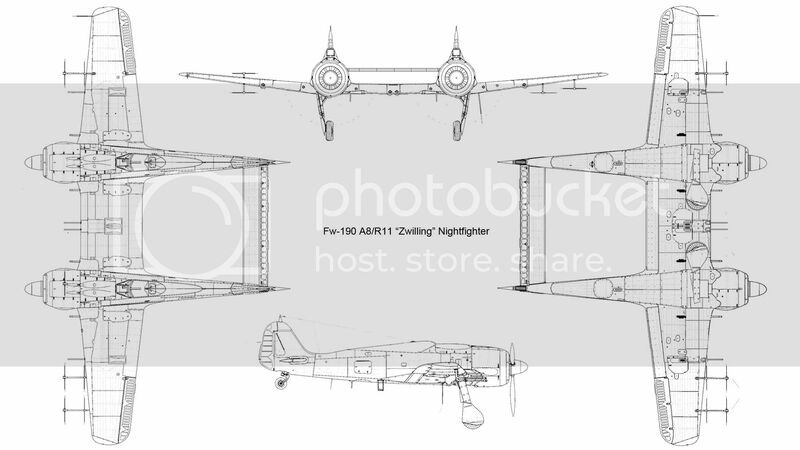 How about a FW-190ish equivalent to the Hawker P.1040,1052 and 1081? Outer wings, canopy, rear fuselage and tail for the P.1040 equivalent the less and less of the original as it evolves slowly into the German Hunter, FW Jager? 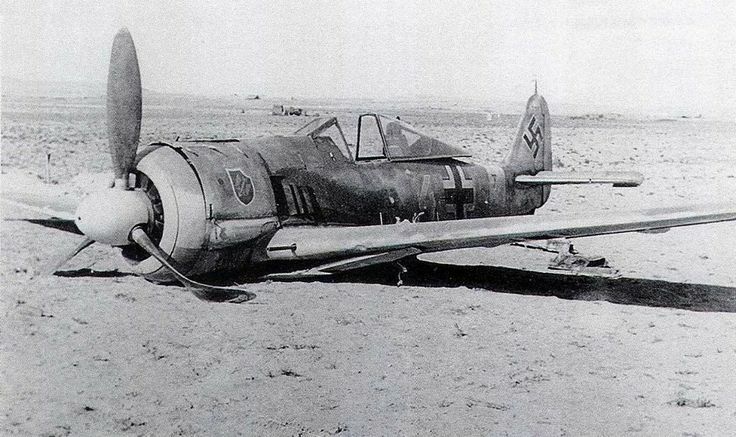 How about the Luftwaffe deploys a Geschwader of FW190A (or F) to North Africa but are unable to assemble and prep the aircraft prior to the end of the campaign meaning that the allies were able to capture almost 200 examples of the type plus spares and support equipment? It was too dangerous to use them against the Germans due to identification issues but using them in SEA or the Pacific was an entirely different matter. Loaded on a ship these are craft could have been sent to India, Burma, Australia or New Zealand to bolster air power being used against Japan.